We all want followers both online and off. But more importantly we want high quality followers, people that are interested in our products and services. To that end here are 5 simple rules of followers that you should use to build and grow your business. Don’t buy followers… EVER. There are many ways to buy followers both above board and below. Both give you poor quality followers. These followers have no motivation to engage with you. So don’t waste your money or your time. Follow Industry Leaders… There is a reason why they are leaders, it’s their ideas, direction and leadership that has gotten them to where they are. You should always be learning both within your specific industry as well as complimentary industries. 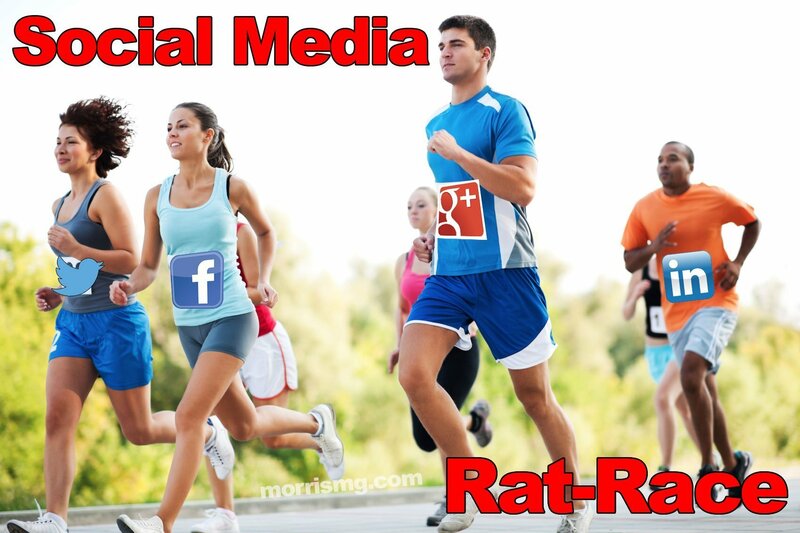 Follow your competitors… You are following, not stalking. You don’t even need to like what they post or do. You want to see what they do and use the ideas that make the most sense for you. If you have an over developed sense of morality and think that you shouldn’t follow your competitors, just realize that they are following you. Don’t follow just to get followers… There are a lot of people that follow someone just to get them as a follower and then unfollow them. Besides being so uncool, it takes a lot of your valuable time away following and unfollowing. Besides a lot of social media is catching on to this trend and penalizing individuals that do this. Don’t follow everyone that follows you… You don’t need to “return the favor” even if it’s in your nature. As your list of followers grow, you will have so much data scrolling by, you won’t be able to pick out the good stuff that’s most important to you or your business. You will have increased the noise in your life as well as time wasted trying to find good information. So just follow those individuals that make the most sense for your business. All of these could be boiled down to just focus on following and promoting within your niche. That almost seems like common sense, but trust me it’s not common. If you think I may be a bit off on this one, let me ask you a simple question: “Would you rather have 1 paying customer or 1,000 followers that never look at your message and never buy anything.” There’s no contest. If you found this information useful, please share it on social media so others can benefit.